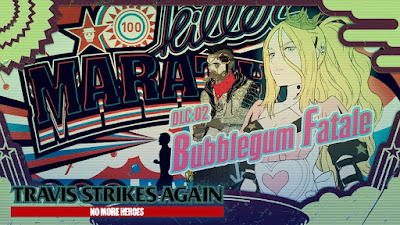 In the second downloadable content, a new stage "Killer Marathon" will be added, and popular character "Bad Girl" - familiar to No More Heroes fans - will return to the fight. Additionally, an adventure part for Travis will be added. 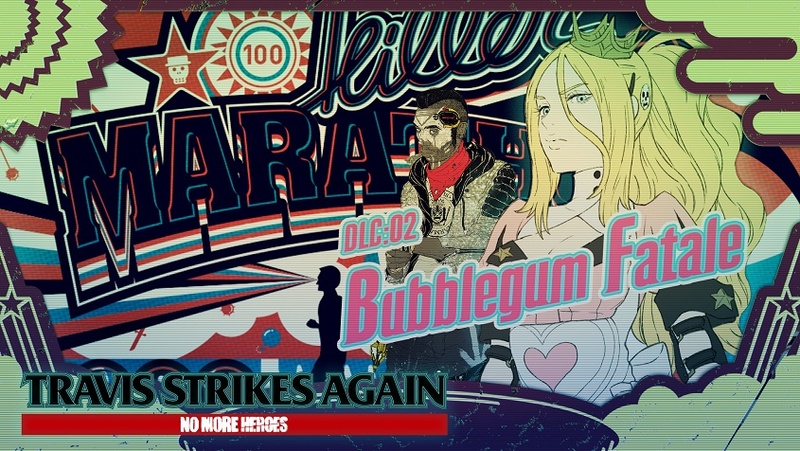 In addition, there will be additional and fixed patches in line with the second DLC. In Ver. 1.2.0, 19 titles will appear on collaboration T-shirts representing legendary and indie games, including "The Legend of Zelda: The Wind Waker".